We say: The Eagles will be a side certainly bullish about what they can achieve in 2019 after a strong pre-season. They’ve lost some firepower in attack, and still need to figure out the best mix in the attacking half, but have a solid midfield and a fit and firing Scott Meyer, who is expected to bounce back from an injury ravaged season with a big year. Another pre-season where the youngsters have learnt the Beacy brand and start to really place pressure on the senior group will help them push towards a finals spot, and from there, who knows. The burning question: Can the Eagles’ youth and experience gel? We say: Berwick’s stunning run of success is really no surprise when looking at their glittering list of stars and up and comers. On every line on the field, the Wickers are blessed with different types of players, and they all gel perfectly. Rhys Nisbet jumps back into the main role after a few years away, relinquishing the role from two-time premiership coach Stewart Kemperman, and it will be a seamless transition for a club that will be desperately searching for a three peat, and bragging rights in the opening season of the competition. There is very little change from the 2018 SEFNL premiers, who will be up for the challenge against some new and existing rivals. After a sublime return season to the Wickers, look for Travis Tuck to build on his mighty grand final performance, and be in for a monstrous season in the midfield. Harry Money was another who came on in leaps and bounds last season to be arguably the most dynamic forward in the competition, and with some different types of grounds of conditions, is another who will adapt superbly. The burning question: Can anyone hunt the mighty Wickers down? We say: It’s been an interesting off-season to say the least, with the Eagles losing a large chunk of youth and experience to its list. The departures of Marc Holt and Nathan Gardiner in particular – who combined for 89 goals in 2018 – will significantly impact on the Eagles’ ability to kick a winning score, while the mobility of Troy Tharle and the excellent kicking skills from the back half from Brandon Wapshott will be sorely missed. But the Eagles, who won the flag in the reserves, will be looking for a big lift in their depth players to help take the club forward. 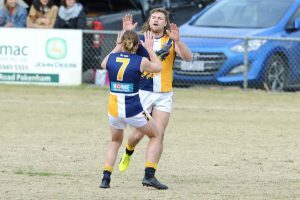 It’s a proud club, Cranbourne, with plenty of quality players still around, so the Eagles will always pose as a dangerous task for opposition clubs. The burning question: Where will the goals come from in 2019? We say: At its best, Healesville is a dangerous prospect, but the side could be set to struggle in the top division of AFL Outer East, having seemingly failed to land a big fish to take the club forward, while it appears most other lists in Premier have, in one way or another, improved significantly. 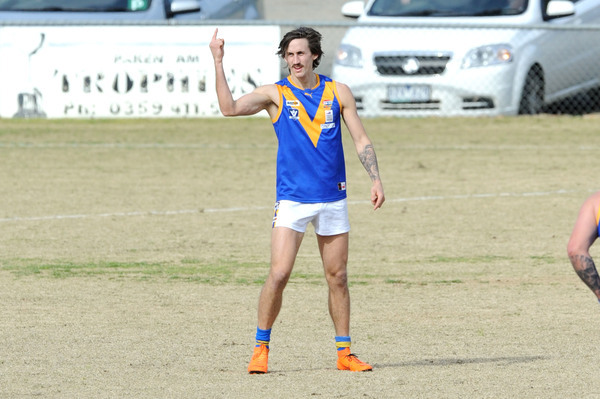 Last season saw a lack of depth stand out in the pivotal moments, and with the standard of the competition dramatically improving, the Bloods could be in for a tough year. The burning question: Can the Bloods keep their top talent on the park all year? We say: A huge chunk of experience and star-power does walk out the door, which automatically makes the Magpies a younger, more unpredictable unit, but there’s still mountains of class and depth at Shinners’ disposal which should see them right up there in the premiership race. The forward structure and ruck division will have a new look to it following the departures of Nick Scanlon and Col McNamara, but expect some of the developing youngsters to take another step and really hold onto a spot in the senior side. Shinners’ group will be looking for a serious injection of legspeed in their forward half, as it was their achilles heel in the crunch moments of last year’s finals series. 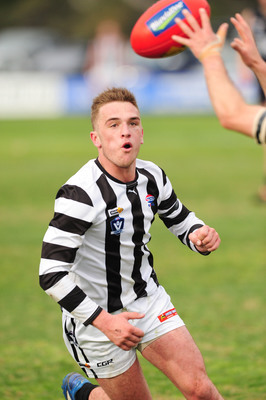 The Magpies will also not have the services of Casey Demon-listed Cory Machaya, who starred when at local level last year, due to a season-ending knee injury, while a number of others are also either VFL or NAB League listed. The burning question: Will there be some short-term pain, for long-term gain? We say: The Bloods will be one side to keep an eye on in 2019, and should be a team that will compete hard with some of the new south-east clubs. 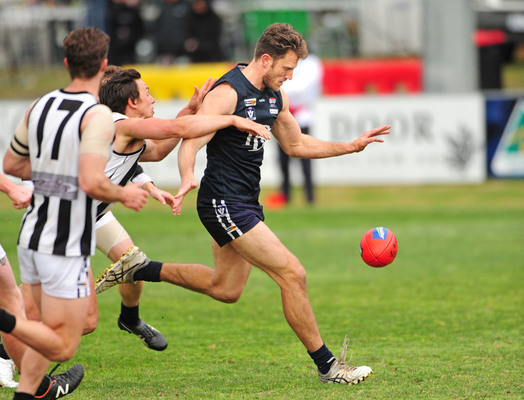 They’ve topped up their list nicely, while coach Brendan Donovan seems to be preparing well for the likely changes this season, such as opposition, as well as ground dimensions, which could take some getting used to from both the south-east and Yarra Valley clubs. They should adapt well and challenge for a finals spot, such is the strong culture of the club. The burning question: How much longer can Hottes and Charge carry on for? We say: The Tigers are certainly on the right path, and are building their list nicely with some good recruits off the back of an excellent 2018, where they finished fourth after the home and away season. Whether they can find enough support for perennial sharpshooter Daniel Waters remains a question yet to be answered, but they will just be looking to show competitiveness as they look to build for the long term. Finals would be a terrific result for the club considering the strength of the south-east clubs coming in, but it may be another 12 months away. The burning question: Can someone consistently support Daniel Waters up forward? 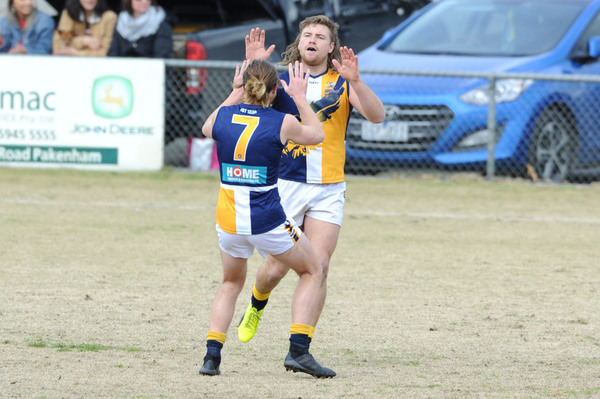 We say: Out of all the Yarra Ranges clubs, the reigning premiers seem the most primed to have a genuine crack at a premiership. The Dogs have appeared to replace the likes of Brad Harvey and Robbie Ross, and have added Michael Fowkes back into the mix, which will help them play a destructive style of football that will trouble most sides. Alex O’Reilly also comes into the club from Stanhope with some big expectations. A massive clash against Berwick to open their season is set to be an absolute beauty, and the first of many tests set to come for Nick Adam’s group. The burning question: Just how good is Alex O’Reilly? We say: If one thing is certain about Woori, it’ll be in it for the fight and really fancy its chances of taking it right up to every side in the competition. Getting some key players back from injury is really important for the club in what it’s trying to build. While the Tigers will be one of the strongest Yarra Valley clubs, they may struggle to match the likes of Berwick, Narre Warren and Wandin. But Woori will enter the season as a potential dark horse which, on its day, can inflict some serious damage. The burning question: Will Woori’s depth be up to the challenge? 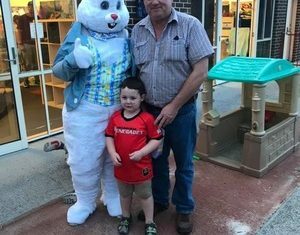 **Information compiled on Healesville, Olinda Ferny Creek, Upwey Tecoma, Wandin and Woori Yallock has been heavily contributed to from AFL Outer East Media.